The Paris Wife was only the beginning of the story…. Summer, 1926. Ernest Hemingway and his wife, Hadley, take refuge from the blazing heat of Paris in a villa in the south of France. They swim and play bridge, and drink gin with abandon. But wherever they go they are accompanied by the glamorous and irrepressible Fife. Fife is Hadley's best friend. She is also Ernest's lover. Hadley is the first Mrs. Hemingway, but neither she nor Fife will be the last. Each Mrs. Hemingway thought their love would last forever; each one was wrong. 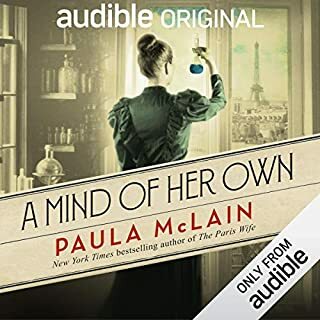 Narrated by Hemingway's four wives - Hadley, Fife, Martha, and Mary - and peopled with members of the fabled "Lost Generation" - including Gertrude Stein, Ezra Pound, and F. Scott Fitzgerald - Mrs. Hemingway paints a complex portrait of the man behind the legend and the women behind the man, a riveting tale of passion, love, and heartbreak. 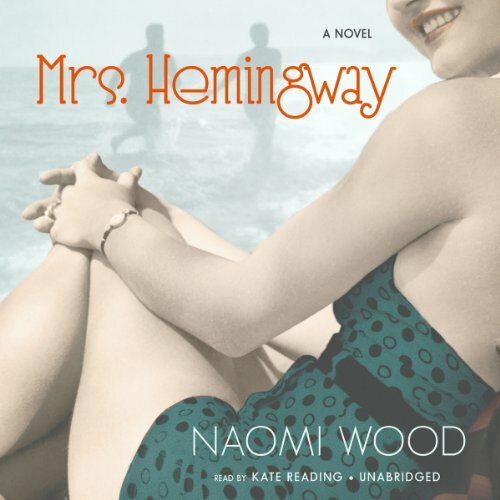 ©2014 Naomi Wood (P)2014 Blackstone Audio, Inc.
As a Hemingway fan this made me smile! I loved every second of it! Wonderfully done! 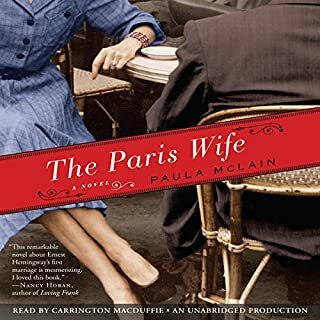 Naomi Wood singlehandedly leaps over the competition with a sequel to The Paris Wife (which was by Paula McLain) that also covers the other wives of Ernest Hemingway although in a shorter format by dedicating roughly ¼ of the book each to Hadley Richardson, Pauline Pfeiffer, Martha Gellhorn and Mary Welsh. 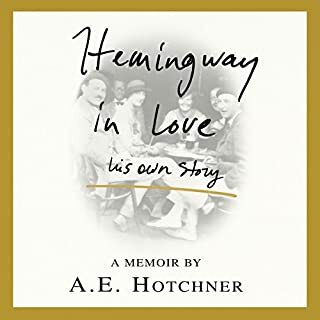 The book is told in succeeding first-person accounts by each of the women, usually at the time of the end of each of their marriages (in Mary Welsh's case after Hemingway's passing) with flashbacks to earlier happier times. 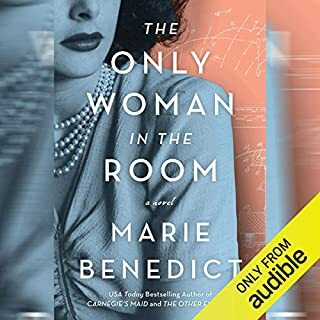 Naomi Wood does a great job at capturing the main character of each woman and Kate Reading does an equally fine job at narrating for each of them. Martha Gellhorn comes across as perhaps a bit softer toned than she was reputed to be in real life and Mary Welsh's section is light on the difficulties of the final years, but that just leaves room for future historical fiction accounts. There is at least one completely fictional character that is used to slightly tie the 4 stories together - a book collector / profiteer named Harry Cuzzemano makes cameo appearances throughout while seeking rare Hemingway editions or manuscripts. Perhaps this is a commentary on the greater Hemingway industry which seems to be never ending with the ongoing publication of 20 volumes of letters and new "restored" editions of each of the writer's own works being slowly released as well (A Farewell to Arms & A Moveable Feast so far, and The Sun Also Rises this summer 2014). 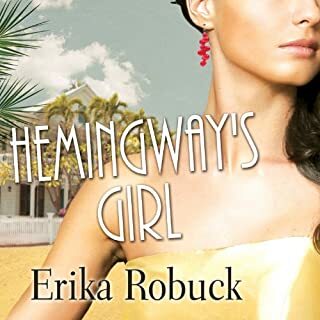 There does now seem to be a whole new burgeoning genre of Hemingway inspired historical fiction, whether it is macho stuff like Dan Simmons "The Crook Factory" or the more romance inclined Erika Robuck's "Hemingway's Girl" (where 2nd wife Pauline Pfeiffer plays a large role). As a Hemingway nut I can only say the more the merrier. I liked the book, because I love the genre. But in the end I was just wishing it to be over. The story has been told. 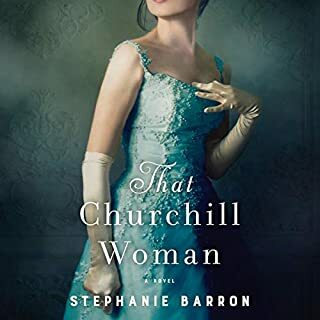 It is the job of historical fiction to make the reader desire to listen to the very end, because of the untold emotions and (fictional) dialogue that really make the characters come alive. I feel like this book was just a telling of facts that I already knew. Compared to other books like The Aviator's Wife, Circling The Sun, etc.. it was a little disappointing. She has a strange way of pronouncing words by dragging the out. She is very irritating to listen to. This could have been a good book but I couldn't get past the narration.